A lot of business establishments use equipment that handles grease and oil. Large types of machinery in factories and dishwashers and ovens in commercial kitchens produce wastewater that either contains liquid waste or a high fat, oil, and grease (FOG) content. Allowing this wastewater to flow into the sewer lines could result in clogged pipes. To ensure safety and preserve hygiene, these businesses are required to use grease traps and regularly maintain them. A grease trap is a specially designed tank that catches and stores FOG flushed into the sewer system. Also called a grease interceptor, the trap is usually placed in the drainage and sewer system of the business. 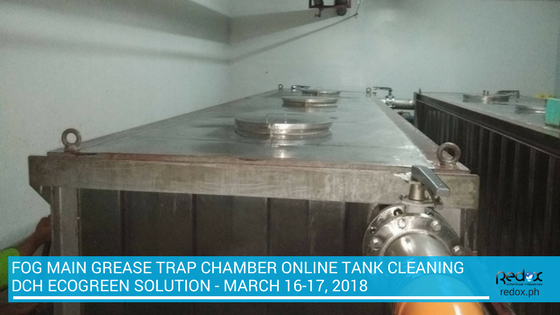 FOG will keep accumulating in the grease trap and could lead to back-ups or blockages when the tank becomes too full. Regular maintenance is required to prevent this from happening. Restaurants and eateries won’t be allowed to operate if there are no provisions for grease traps or if they’re not properly serviced. Aside from the cleanliness factor, there are other reasons why regular maintenance of grease traps can help your business. A buildup in fat, oil, and grease in your grease trap can result in the system becoming clogged. This will eventually lead to reduced functionality and cause a backflow of waste, which is a serious health hazard. It will ultimately lead to a breakdown in the system. 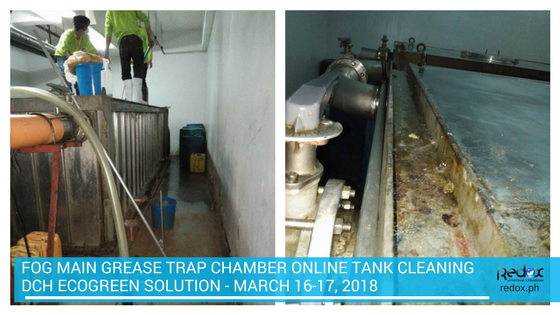 Regularly cleaning out your grease trap will ensure that your restaurant or eatery remains clean and operational. Grease traps are designed to keep FOG out of the building’s sewage system. Without regular maintenance, the detritus in your grease trap will overflow and the traps will be unable to capture and hold more FOG. This will cause the waste to leak into the business line and seep into the water supply, in-ground drainage fields or major waterways. This is dangerous to the environment and hazardous to our health. Make sure grease traps are maintained on a regular basis. Keep a log of service times to optimize performance. A buildup of grease and oil in the grease interceptor often ends in backups. This means that as the grease trap becomes full, it overflows and the FOG will start to move back up the drain. The cost of fixing drain backups should not be underestimated. Not only is this expensive, the clean up will sometimes require that you shut down operations while doing so. This can be disastrous in an industry where profit margins are already razor-thin. What’s more, your business might incur a hefty fine from the local government if your grease traps cause damage to waterways or water systems. 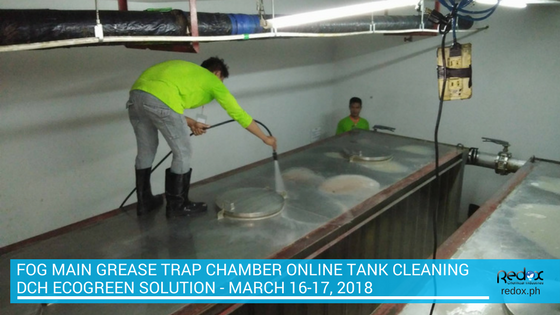 Cleaning grease traps is one thing that restaurants and fast food establishments should do on a regular basis. Neglecting to do so can result in revenue loss, reduced efficiency, and even damage your business’ reputation. Tapping the services of maintenance experts can ensure that this problem will not happen.